Irma Gruenholz is a Spanish illustrator who specialises in three dimensional illustrations in Plasticine/clay. Irma’s illustrations are used in books, magazines, advertisement, online marketing, etc. Once an illustration is finished, it is photographed and delivered to clients in a digital format. Designed for educational use, the Hue Animation Studio is a great way to introduce children aged 5+ to the art of stop-motion animation. 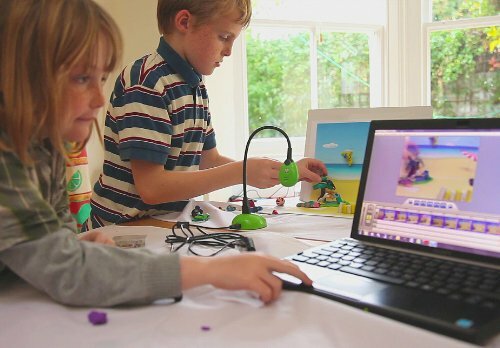 At the moment it is selling on Amazon UK for less than £50 (full price £79.99), the kit contains everything you need to create stop motion animation videos, apart from a computer. 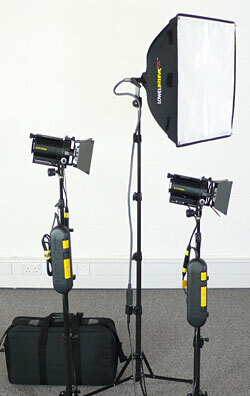 The kit includes a Hue HD camera, fully-featured animation software for Windows or Mac and Plasticine modelling clay. With Christmas just around the corner it would make a wonderful gift for a youngster in your family. It is sure to keep them engrossed during the Christmas holidays. Following 12 months in hush-hush development, it has finally been revealed that Wallace & Gromit are to be pictured on this year’s Christmas stamps. Aardman teamed up with Royal Mail to produce the special edition Christmas stamps. They go on sale from the 2nd November 2010 and show the duo going about their seasonal duties. 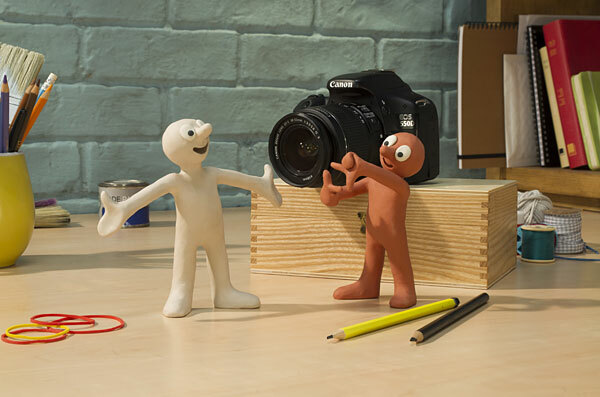 Nick Park, the Creator of Wallace and Gromit, said “It was one of the biggest challenges my talented team and I have faced yet – to create memorable Christmas images of the duo – the size of postage stamps. 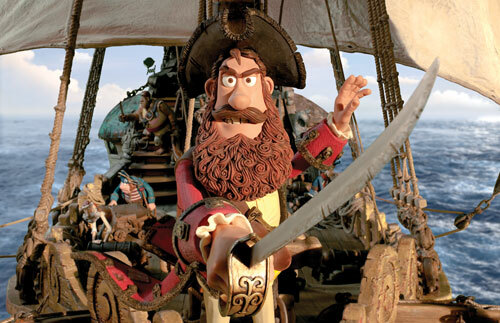 The Wallace and Gromit TV short “A Matter of Loaf and Death” has been nominated for an Oscar for best animated short film in the 82nd Academy Awards. 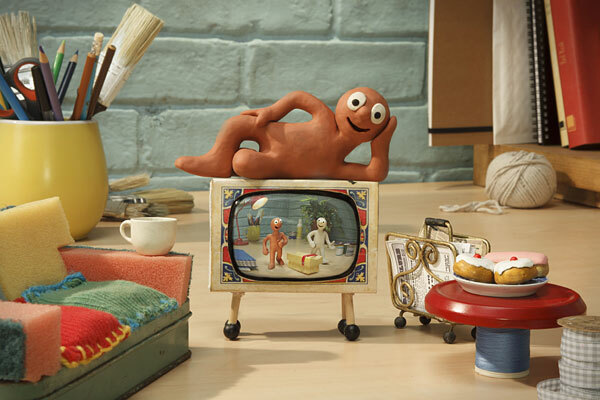 It was made at the Aardman animation studio and directed by Nick Park. Nick has previously been Oscar nominated five times and won four times (the fifth nomination was against another of his own films).